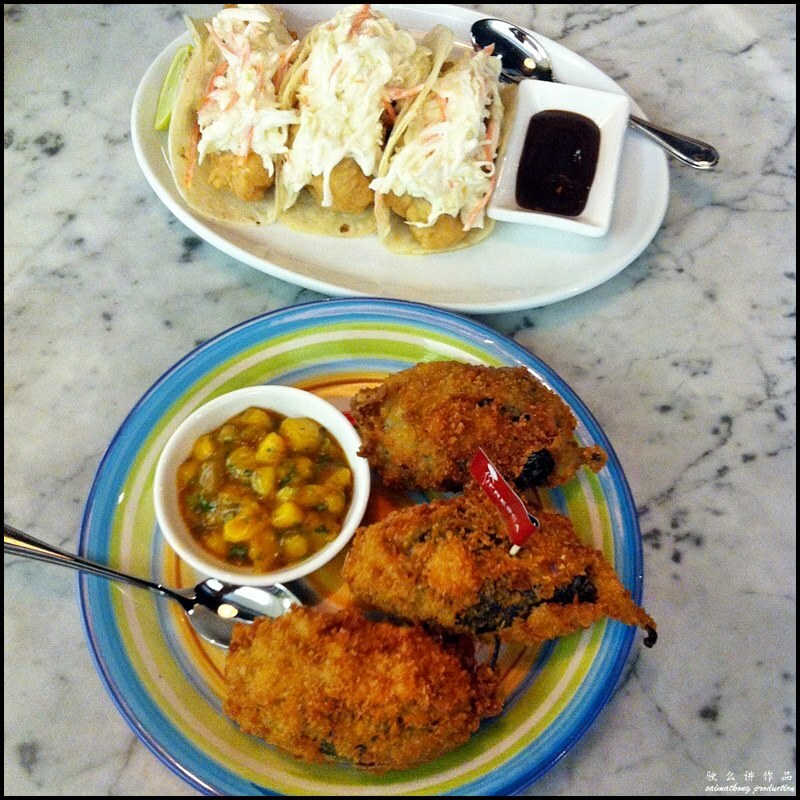 Unlike Chinese, Malay, Indian, Western & Mamak food, it’s hard to find authentic and delicious Mexican food in Malaysia. Chili’s and TGI Friday’s are the only places I knew that offers mexican food in their menu such as nachos, fajitas and tortilla wraps. 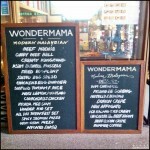 Also, adjustment have been made to the seasonings to suit our local taste. Hence, we can’t really get a taste of authentic Mexican food. 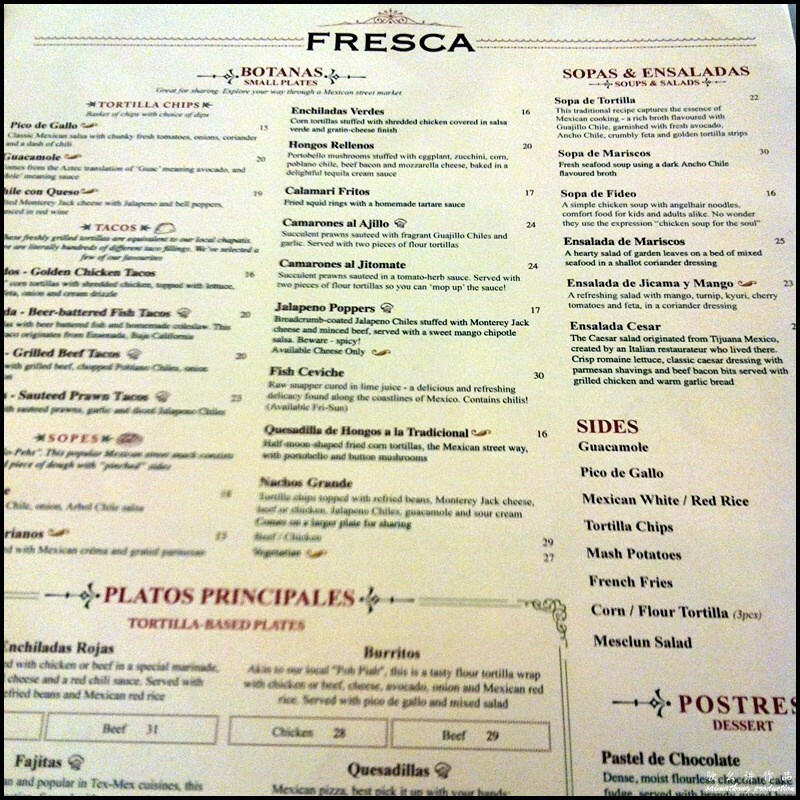 I first spotted Fresca Mexican Kitchen & Bar when I was walking to the main entrance of The Gardens Mall from the Gardens Hotel. 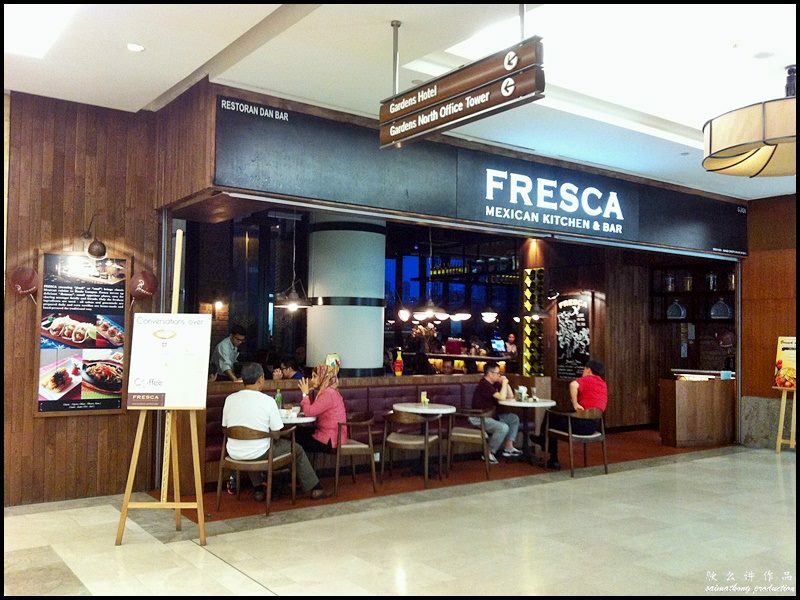 Fresca Mexican Kitchen & Bar is located next to The Han Room and opposite Hugo Boss on the Ground Floor of The Gardens Mall. 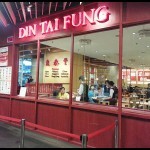 Despite tucked away in a secluded corner at The Gardens Shopping Mall, the restaurant was fully packed when we reached. The restaurant has gorgeous interior and is dimly lit which makes it a perfect for romantic dates. 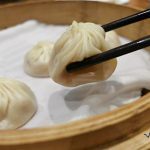 The menu features a wide selection of classic Mexican dishes including Mixed Fajitas, Sopa De Tortilla, Pollo con Mole, Enchiladas Verdes and various Tacos to choose from. 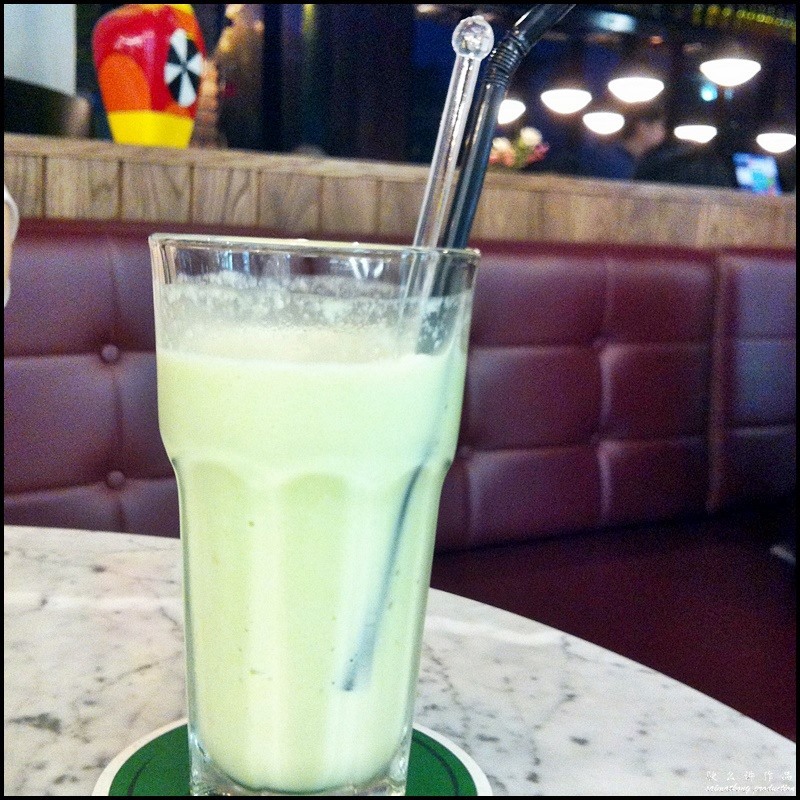 The avocado milkshake is seriously very smooth, creamy & delicious! We started off with Tacos Ensenada, a traditional Mexican dish originated in the 1930s in Ensenada, Mexico. 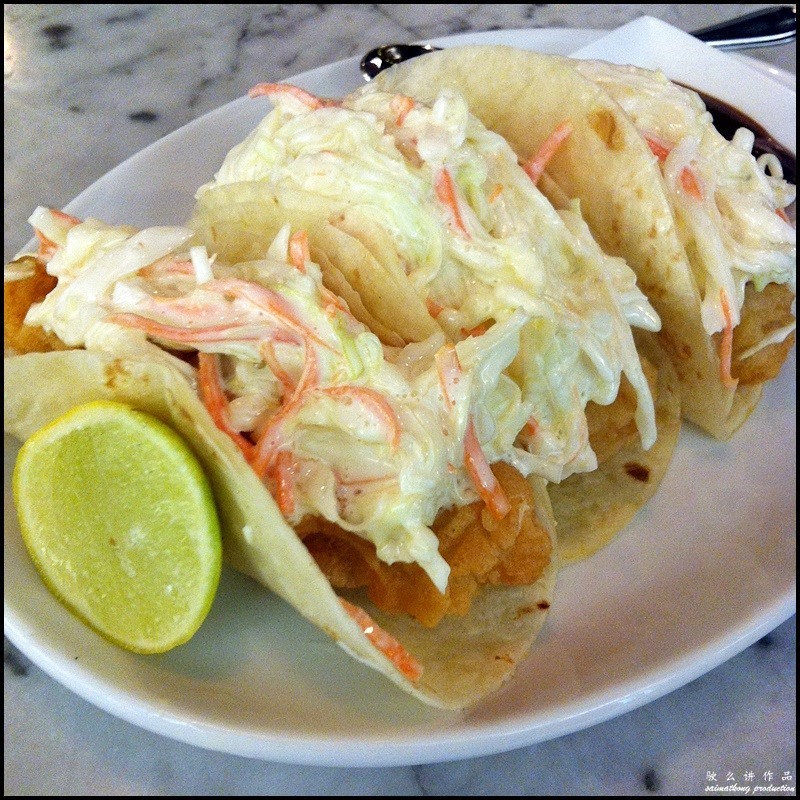 The fish tacos consist of fresh tortillas filled with beer-battered fish and garnished with coleslaw. I must say that the fish tacos are real good. The breadcrumb coated Jalapeño chili are stuffed with Monterey Jack cheese & minced beef and served with sweet mango chipotle salsa. These Jalapeño Poppers are not just delicious but they are also a lil’ spicy. 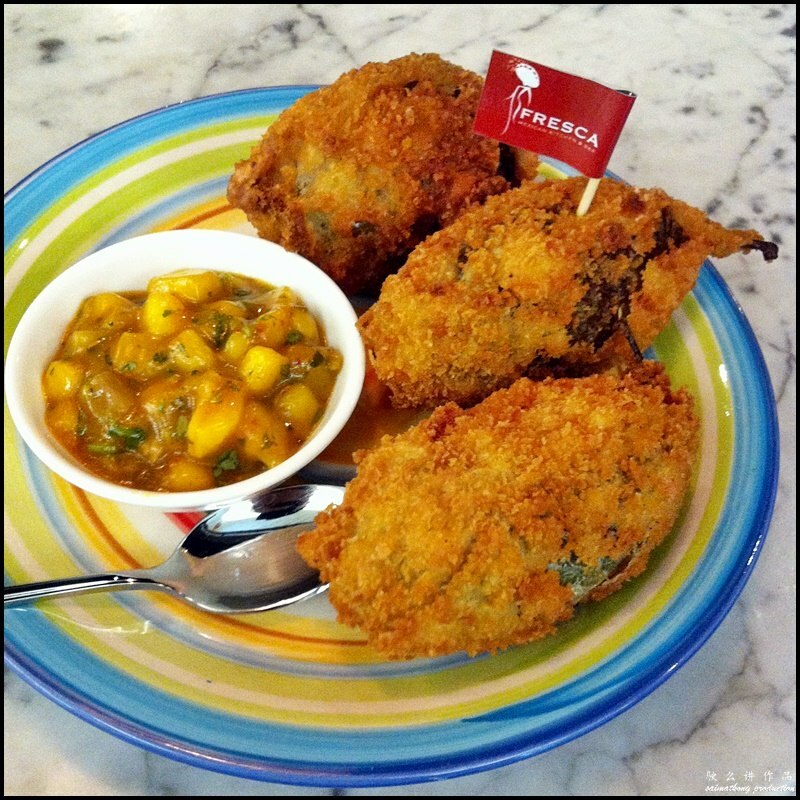 If you can’t take beef, worry not coz they also serve poppers which are stuffed with cheese only. The perfect way to end a Mexican meal is to have their famous churros with chocolate dipping sauce. 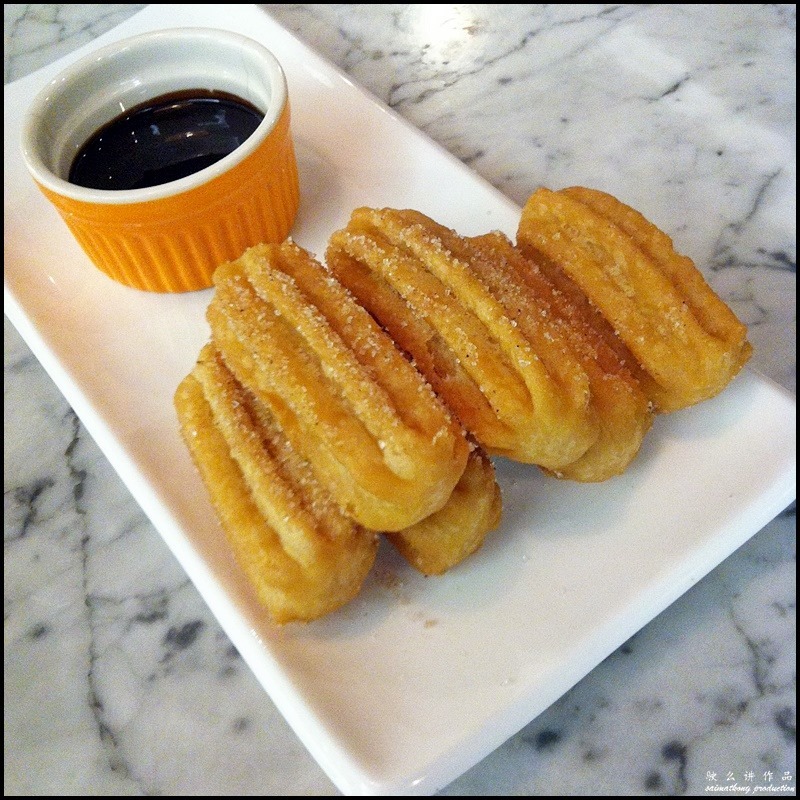 Churros, also referred to as Spanish doughnut, is a fried dough rolled in cinnamon and sugar, and served with chocolate sauce. The churros con chocolate are absolutely divine. In fact with or without chocolate they are delicious! 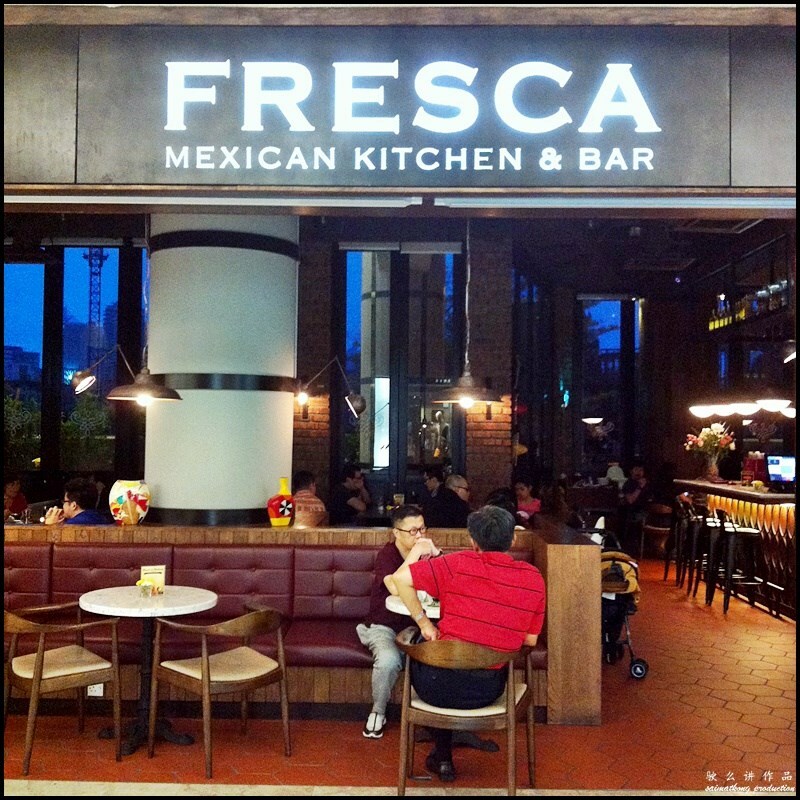 Verdict: Fresca Mexican Kitchen & Bar at The Gardens in Mid Valley is a cosy restaurant serving a variety of mouthwatering Mexican dishes at affordable price. 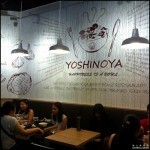 The restaurant has a modern interior and is dimly lit which is ideal for a romantic dinner date. 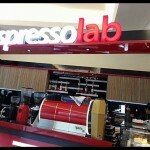 Service is good and I really love the atmosphere there. Also, if you’re looking for a nice place to chill with a glass of margarita after a long day at work, look no further. 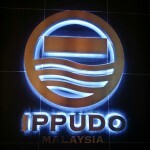 Location: Lot G-242A, Ground Floor, The Gardens, Midvalley City 59200 Kuala Lumpur.